continues – come and hear the latest from co-founder and Strategic Director Ryan Reynolds. Book online here> A confirmation email and calendar appointment will be sent to you on receipt of your registration. 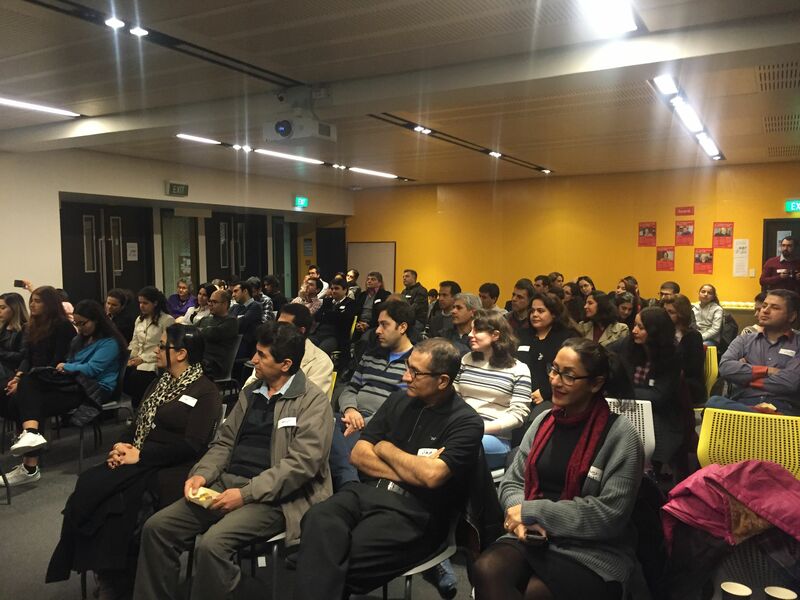 Almost 70 people attended the University of Canterbury Iranian Society’s celebration of winter solstice on June 18th. On the longest and darkest night of the year, Iranians traditionally rejoice in the triumph of light over darkness during an evening of celebrations referred to as ‘Shab e Cheleh’ also known as ‘Yalda Night’. Yalda is one of the most celebrated events on the Iranian calendar and has its roots in the ancient Zoroastrian traditions and its dualistic features of good and evil. The University of Canterbury Iranian Society (UCIS) executive members at the traditional Yalda celebration. 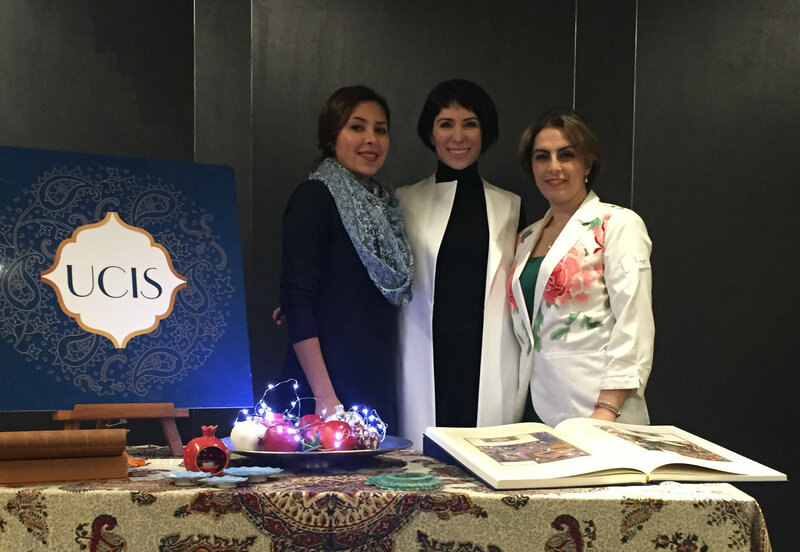 From left to right: Negar Ghrahshir, Donna Miles and Parisa Soleimani Tadi. 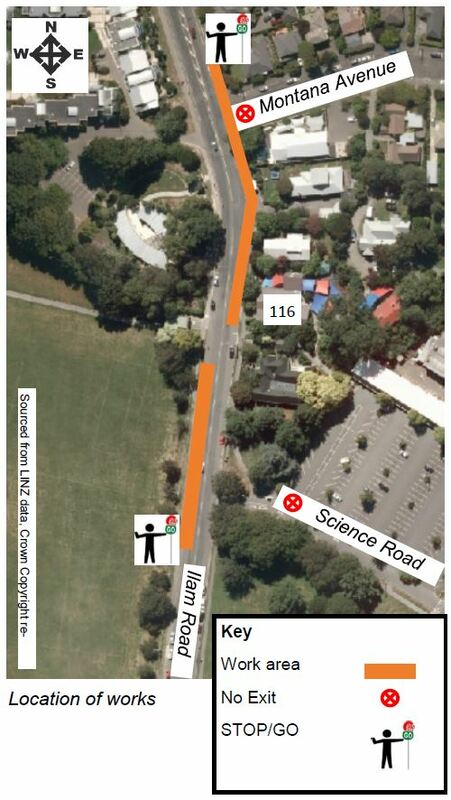 The celebration was held at the University of Canterbury Ilam campus. The attendees were treated to Iranian tea, sweets and nuts and listened to traditional Iranian music and poetry. This is the society’s second major cultural event on campus. The first event was held in March to celebrate the Iranian New Year. The society plans to hold regular poetry evenings following a successful poetry event held in May. The Iranian Society welcomes members from non-Iranian backgrounds and aims to promote greater cross-cultural awareness and cooperation within and beyond the university campuses. Close to 70 people attended the traditional Iranian Yalda Night celebration at the University of Canterbury.